NOTE: HQ is correcting errors so this will be subject to updating. Stuart Nie and WDRC member Vicki Hancox. They finished 4th - in the world! Bailey on through the club from complete novice, through Mercian, to area. HOT NEWS!!!! W&DRC HAS A NEW JUNIOR SECTION FOR THOSE AGED UNDER 18 - applications for membership invited. See below for a link to the membership application form. The club has now been established and affiliated to the BHS for more than 50 years and draws members from Worcester, Droitwich and surrounding towns and villages. 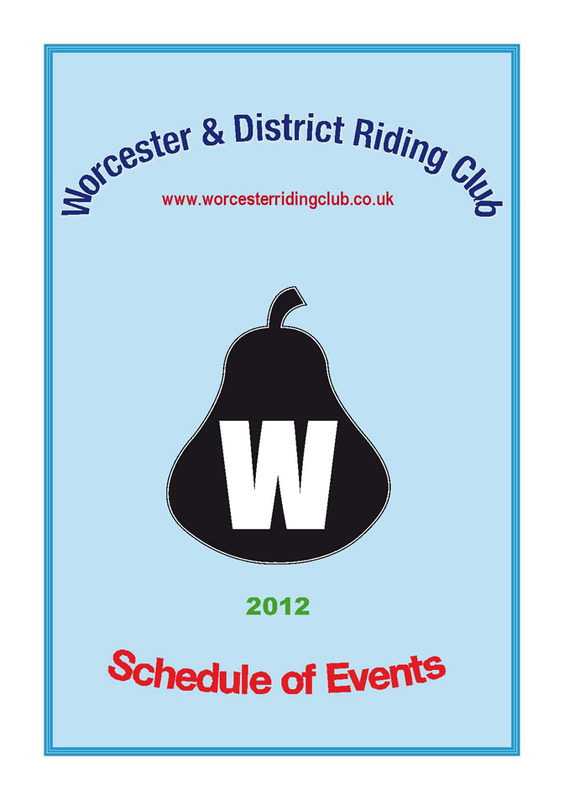 We have riding members and non-riding members, senior (18+) and junior members. All are entitled to subsidised training, a subsidised awards dinner each year and gifts on joining. 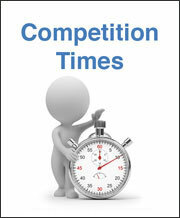 The club also subsidises competition entries from funds raised by members. Abilities range from the novice and/or nervous to accomplished and we aim to cater for all with training and competitions - which there is no obligation to enter. 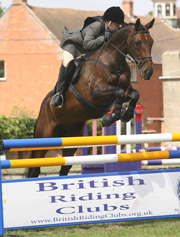 Mercian competitions (seniors only) are part of a local league.These are ideal for the novice or nervous or those with young horses wishing to build confidence. We send teams and individuals to events with competitions ranging from walk and trot dressage to novice, 2'3" jumping to 2'9", arena eventing and a one-day event. 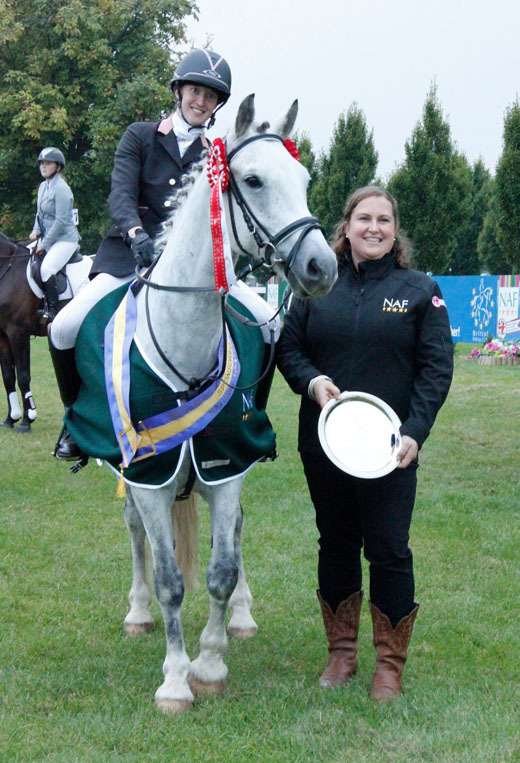 Mercian competitions are ideal for those who hate being under pressure - the emphasis is on fun! Please click here for Mercian Rules. Area competitions are for those stepping up from Mercian level or already competing at high level. Area qualifiers lead on to national championships. All horses competing at this level must have up to date vaccinations with a correct vaccination history. If you're not sure about yours, please use the Vaccination Checker on this website. Our emphasis is on providing training for all levels, fellowship, fun and the opportunity to compete for those who wish to. The club has a friendly atmosphere and the committee is very approachable and open to feedback and suggestions. While the committee runs the club, it can not run every event without assistance and we require all members to help at something at least once a year. This can be helping set up or clear away, judging, stewarding, preparing lunches - a variety of opportunities! By clicking on the different headings you will get a detailed view of the benefits of being a member of W&DRC - and access to a membership application form should you wish to join. The club's safeguarding policy and codes of conduct are on the membership application form and should be read and adhered to by all members, parents and guardians.